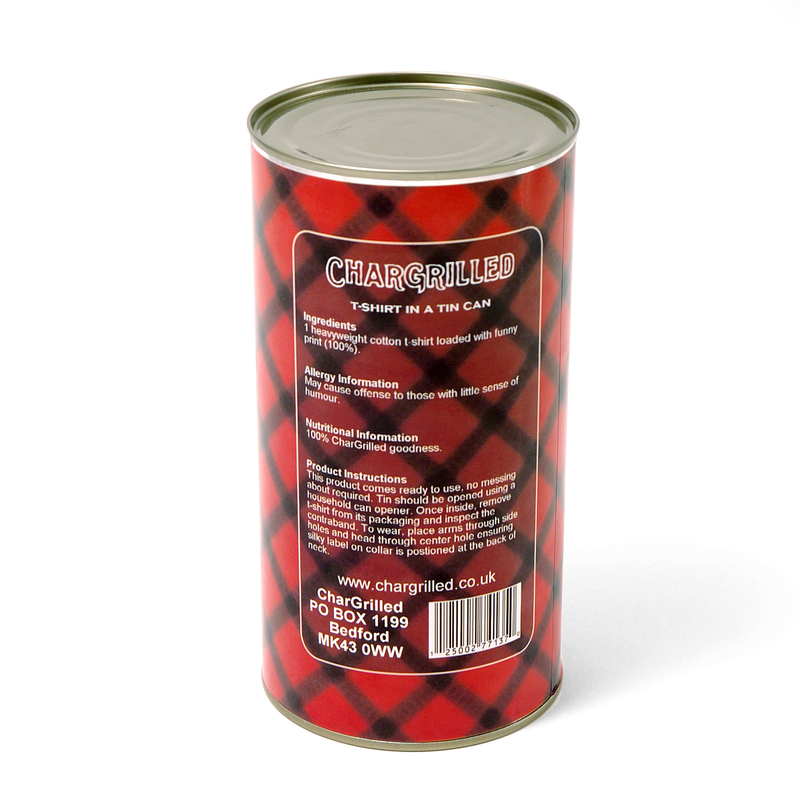 Chargrilled products have featured in a number of British and international magazines. To view samples of recent press coverage, please click here. All images are © Copyright CharGrilled.co.uk and provided for official Press use only. Unauthorised use for any other purpose is strictly prohibited. 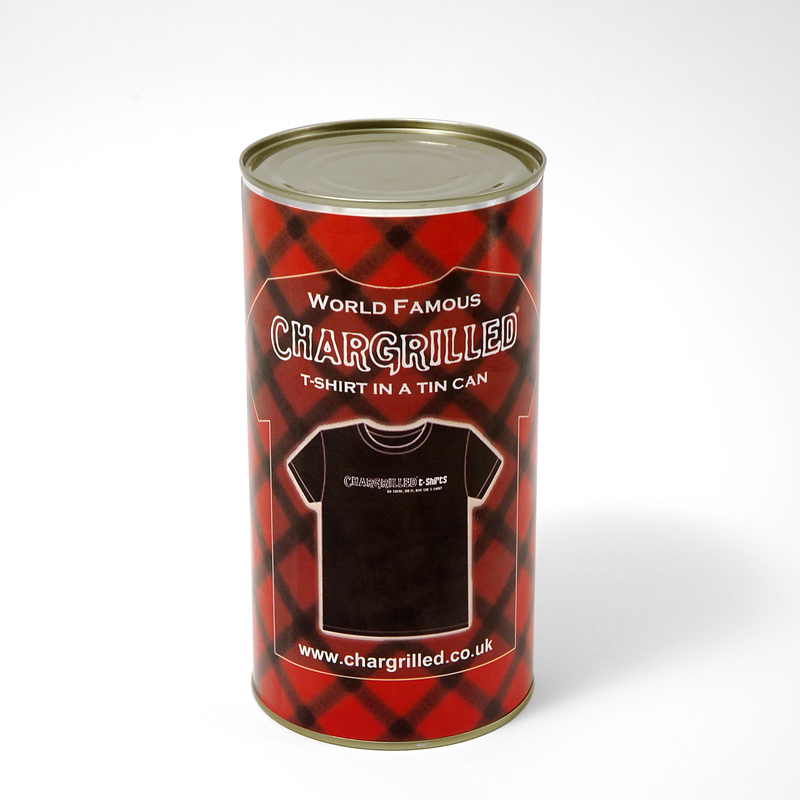 CharGrilled is also a registered trademark of Chargrilled Clothing Ltd in the United Kingdom and other countries. (To download these images to disk, (PC) Right-click your mouse on the link and choose "Save Target As" or (Mac) Click-and-hold the mouse button on the link and choose "Download Link to Disk".